Advocate Energy Group, LLC. is your energy advocate for competitive electricity and natural gas rates! Because of our long-standing experience in the deregulated electricity and natural gas markets, and with our competitive nature, we can confidently ensure you'll be getting the best rates around! Without charging you a penny, we can work with as many as 24 retail electric providers, on your behalf, to save you up to 40% on your future energy bills! Not ready to switch providers? Advocate Energy Group can audit your current bills and taxes, FOR FREE, to find overcharges and mistakes, helping you with energy savings going forward! Our goal is to be your Advocate in the energy market. We will keep you informed of all the different changes in the energy sector that could affect your bottom line. "We define success by providing our clients with the best possible solutions to their energy needs, that not only save them money, but to give them a better understanding of the energy market." Are you tired of paying steep prices for energy and natural gas services? We can help! At Advocate Energy Group, you’ll have access to a one-of-a-kind service that helps you save more on these essential services. Advocate Energy Group empowers you to choose the best rates so you can save more on your energy and natural gas bills. With our vast expertise in the industry, we scour the area to give you the rock bottom rates you need on the high quality services you deserve. Let Advocate Energy Group get you the best rates around! Read more about the services you’ll find here. Retail Electricity—As a retail business in search of competitive rates for energy, Advocate Energy Group gives you essential support in your quest. By controlling this all-important expense, your business will be prepared to maintain a competitive edge in the toughest of markets. 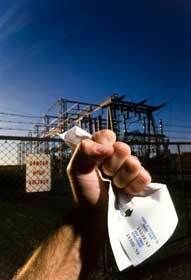 Let a Certified Energy Advocate give you the power to choose the best electricity rates in Texas. Natural Gas—If you’re ready to control your natural gas costs, Advocate Energy Group is standing by to help. 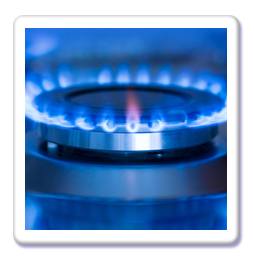 Put our expertise to work for you and discover the lowest rates on natural gas services. 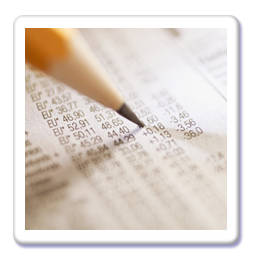 Energy Bill Auditing—If you’d like to assess your current energy bill and rate, Advocate Energy Group can help. 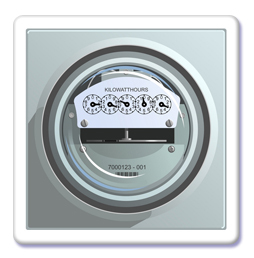 Get a free energy bill audit and find the answers you need to save money on energy rates. This simple, quick, and free process will put you in control of your expenses and give you the power to choose Texas energy providers with the best rates. 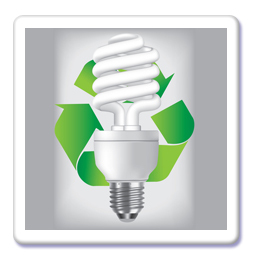 Energy Efficiency—Our focus in saving you money extends to the desire to make a positive impact on the environment. The Advocate LED lighting solutions allow you to lower your energy consumption and enjoy the lowest bills with the super low Advocate energy rates. 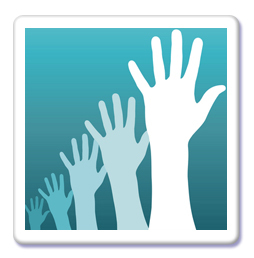 Giving Back Energy For Charities—Do you want to give back? We make it easy! The Advocate Energy Alliance gives you the opportunity to give back to your community by selecting a charity, which will receive benefits as you use energy. Let Advocate Energy Group empower you to lower your energy and natural gas bills. When you’re ready to lower your expenses and become more energy efficient, the Advocate Energy Group team is standing by to help. As a leading energy services company in North America, Advocate Energy Group is known for procuring the best products and services for our customers. When you want to save on energy rates, our team is eager to offer you the expertise to make it happen. Let Advocate Energy Group offer you a free audit so you can discover the money-saving tips that can empower you to lower business costs. When you’re ready to find out more about the service options we offer, contact the Advocate Energy Group team. To get your business or residential energy quote, please feel free to contact us at (832) 399-9600 or (855) 355-0000. © 2012 Copyright Advocate Energy Group, LLC. All Rights Reserved.